The activities of oil, natural gas and other chemical companies can result in the creation of hazardous waste and excessive pollution. This can be done either intentionally or unintentionally, but the fact remains that the hazardous waste remains. 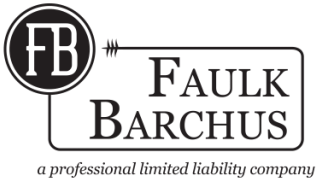 If you suspect that you or your land have been harmed by exposure to waste and pollution, discuss your situation with a Faulk Barchus attorney today.